Do this before all of your summer getaways! During summer, you've probably noticed that your hair gets extra dry and sticky because of the excessive heat and UV radiation. Balance everything out by using a moisturizing shampoo that won't dry out your hair. Pantene UV Rescue Shampoo and 3-Minute Miracle is formulated to leave your hair deeply moisturized and with a protective shield after every wash. Plus, you'll smell really good. Swimming in chlorinated water causes the hair shaft to absorb the chlorine, which removes the natural oils in your hair. After your swim, take a shower to rinse your strands. Using a conditioner with deep moisturizing properties can also help your hair recover from dryness. We often overlook the scalp, the very part that's most susceptible to sun damage. When putting on sunblock, apply it all the way to your hairline to prevent harming the vulnerable parts of your skin. You can also protect your scalp with your hair. Simply pull your hair back into a ponytail or a bun to shield your scalp from the sun. You can't just apply sunblock to your skin and forget about your hair. The sun's rays break down keratin (the protein that makes your hair strong), resulting in brittle strands or even a faded color that ruins the once-perfectly dyed hair. While wearing a wide-brimmed hat can help protect your locks against sun damage, it won't be enough. You should also use a hair product that is formulated with ingredients that shield your hair from harmful UV rays. Be Summer Strong with the new limited-edition Pantene UV Rescue Shampoo, which contains 40 percent more deep repair essence than non-conditioning products—essential to keeping your hair soft and shiny. Pair it with the new limited-edition Pantene UV Rescue 3 Minute Miracle Conditioner, which contains histidine that penetrates deep into your hair, leaving a thin protective shield around the core of each strand to protect your tresses from UV damage. 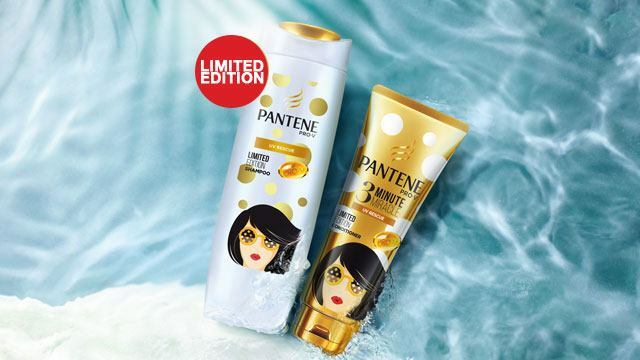 If you hate how dry and brittle your hair tends to be after swimming, try applying the limited-edition Pantene UV Rescue 3 Minute Miracle Conditioner from root to tip before jumping into the water. You'll be able to keep your hair smooth and moisturized even after spending all day by the sea. Get hair stronger than the sun! 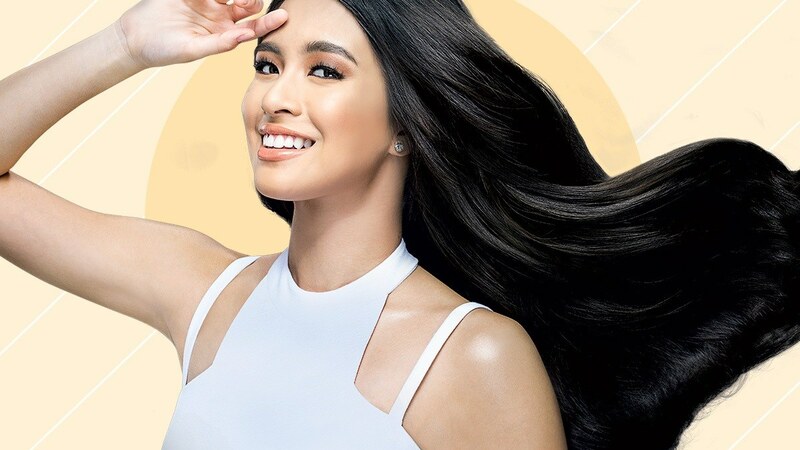 For more information about Pantene, follow their Facebook page.